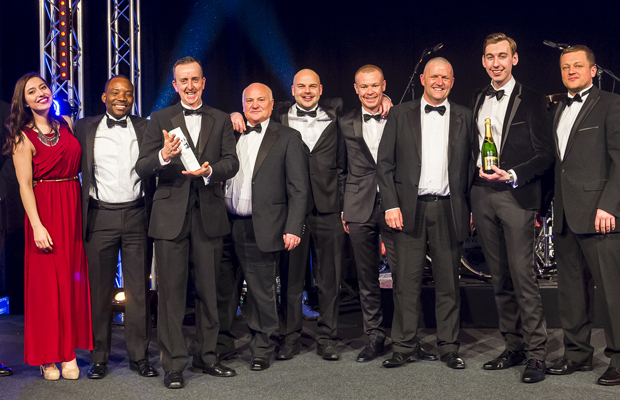 Story Contracting has picked up a prestigious UK Rail Industry Award along with some of the biggest names in the country. 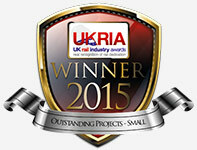 Story Contracting were up against strong competition to pick up ‘Outstanding Project’ including Network Rail, Tata Steel, Mersey Rail Electrics and Twinfix also shortlisted in the category. “It has been a phenomenal year for Story Contracting after being named as Network Rail’s Supplier of the year and to go into 2015 with a UK Rail Industry Award just shows how hard our team works at consistently remaining amongst the top suppliers to the industry. Our projects are continually breaking new ground and providing innovative solutions for our clients but this can only happen because of the talented team we have developed at Story Contracting.